Michigan was named No. 9 among universities with the most powerful alumni networks. 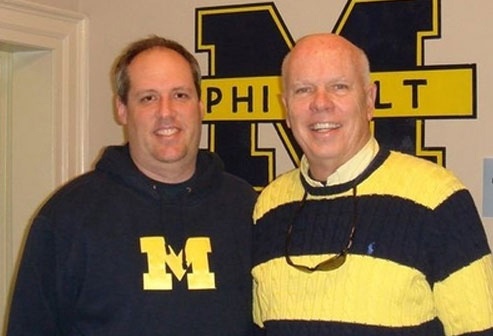 How have you benefited from networking with other Phi Delt or Michigan alumni? Share your story on the message board.